Login to Member Portal here! Maine Tourism Association, a private nonprofit membership organization, has been promoting business and leisure travel to Maine since 1921. Originally called the Maine Publicity Bureau, the organization was created “to maintain and operate a bureau and offices for the purpose of acquiring and disseminating information concerning the business interests of the State of Maine”. The Maine Legislature chartered the Maine Publicity Bureau in 1938 to ensure it continued to promote tourism through the publication and distribution of travel information. In 1999 the name was changed to the Maine Tourism Association to better reflect our mission. 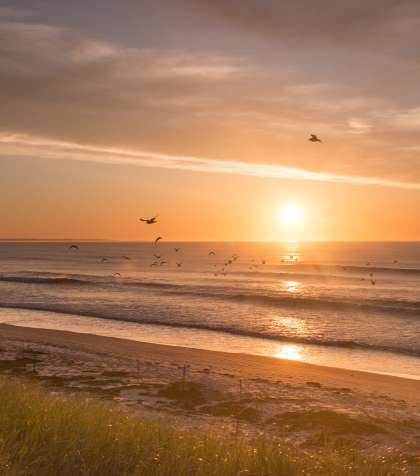 Today, the Maine Tourism Association promotes Maine travel in a variety of ways, with the goal of increasing visitation to the state and its more than 1600 member businesses. 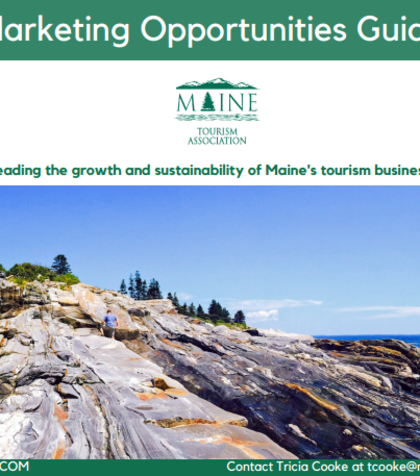 By banding together with professional leadership and organizations across the State of Maine, we create economic opportunities for our membership and promote the unique quality of the Maine tourism experience. View Membership Resource Guide here! 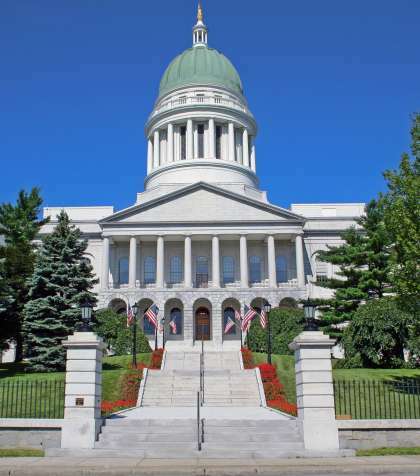 The Maine Tourism Association works to ensure our members&apos; best interests are always represented at the Legislature. Legislative Action Center - Find out and contact your elected officials. 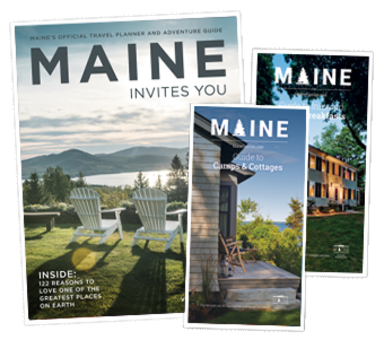 The Maine Tourism Association offers three special guides to help you plan your trip to Maine. These are available online or in print version. Stay in the loop with the Maine Tourism Association. Follow us on LinkedIn for our most recent newsletters. 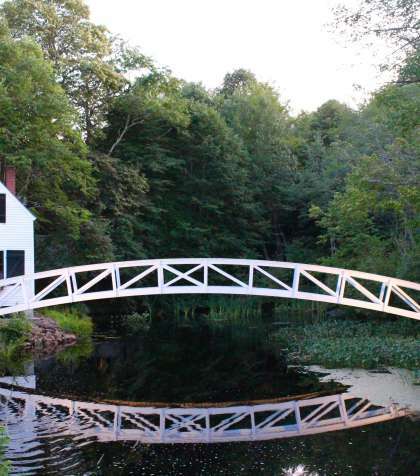 From special events to travel resources, we’ve got Maine covered. Have a question about Maine or becoming a member of the Maine Tourism Association? Contact Us!